Paul provides a Wasp Nest Removal service for the Aldershot and Farnborough areas. 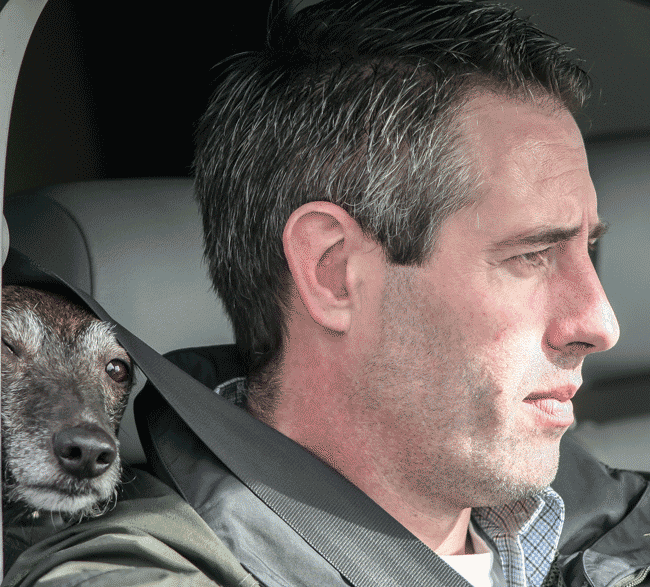 We try our best to offer a same-day service when possible or the next day at the latest. Relieable, Porfushinal,Friendly and do what thier adverts say.I called them at 9am they siad they would be with me beteen 1pm and 2pm. They arrived at 1.45pm.it only took a fow minuets to deal with the Wasp Nest, and the bonus was the £10 discount for penioners. 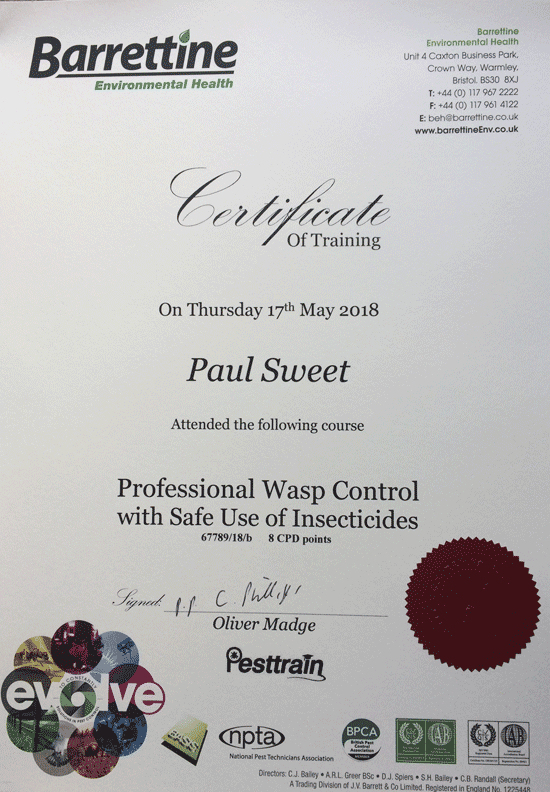 If you have a wasp or hornet problem and live in the Aldershot area and need to get rid of the nest fast, why not give Paul a quick phone call?